I saw you guys talk about the new Mac pro which is supposed to be better than Windows. I'll leave that debate in the other thread... But It's just cool to see how far we've come as far as technology is concerned...What old crap do you remember? Now THAT's Old skool !! Here's is the Playstation 4's great-...-great grandfather. Do you guys remember this??? Playing Star Trek on the Vectrex was awesome!! I had that exact game. At some point I traded it for a bunch of G.I. Joes. I got this for Christmas in 1984. 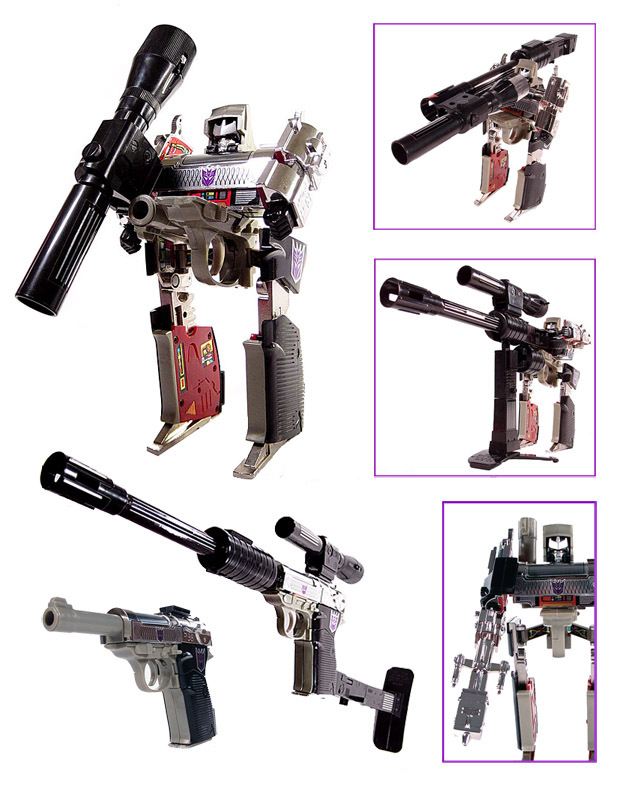 (06-22-2013, 03:48 AM)System Folder Wrote: I got this for Christmas in 1984. Nice thread LZA will get back to it for sure. Also got Prime as a Santa gift, can't remember the year though probably '84. 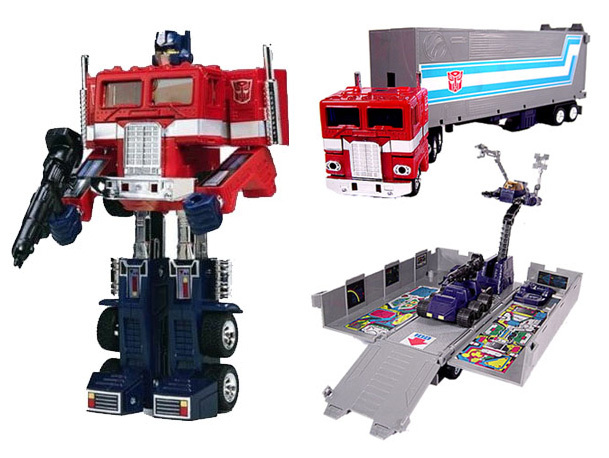 Every kid wanted Prime.